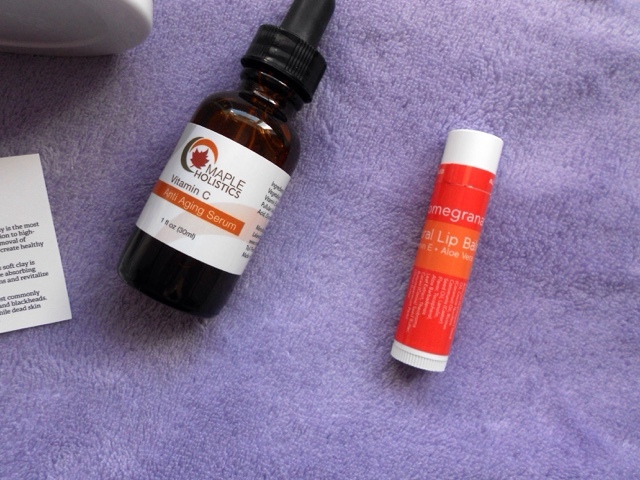 When I was contacted by the lovely people over at maple holistics I was super excited to be offered some of their skincare to try. I've been loving skincare at the moment so I was very excited to give these a go! 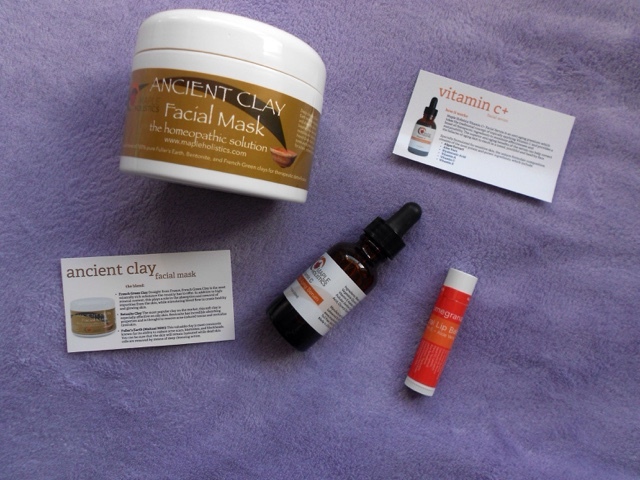 The first product I received was the Ancient clay facial mask*, which is a mixture of three different types if clay. French green clay, Bentonite clay and Fullers earth. Each of these add different properties to the mask. 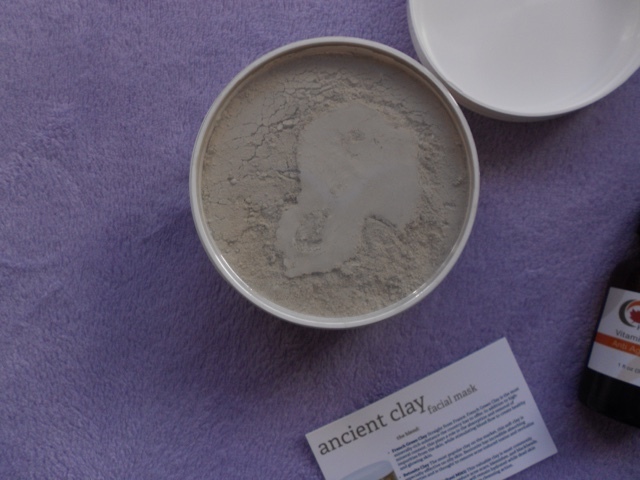 The French green clay is meant remove impurities and stimulate blood flow. The Bentonite clay has oil absorbing properties and is said to remove acne inducing toxins and finally the Fullers earth helps to reduce acne scars, blemishes and blackheads. This mask is on of the strangest masks I've tried. It's actually a powder which you mix with water to form a paste. I thought this was going to put me off using it however I was so impressed by the results I don't mind it despite the fact that it is a little bit of a pain. I've found that this mask has definitely cleared my skin a little and I've also found that it has reduced the amount of scaring on my face to. Next up we have the Vitamin C anti aging serum* obviously I cannot comment on the anti aging properties but I have been really enjoying using this serum. It feels very hydrating on the skin but it's also very lightweight meaning it's perfect for using under makeup as well as at night. I've found that it has also added a little more radiance to my skin and reduced some of my scaring and redness. Overall I think if I had to pick a favourite product out of the three it would be this one. The final product I received was the Pomegranate natural lip balm* So to start it off this smells absolutely amazing and it tastes pretty great too. The pomegranate scent isn't to synthetic like some lip balm scents can be. I actually really like the lip balm as well. I was a little dubious as since trying Nuxe Reve De Meil I haven't really got on with any other lip balm. This one isn't super hydrating but for day to day use it's perfect. It feels nice and light on the lips and lipstick applies well over it without being changed in terms of texture or finish. You can purchase maple holistics products from their website, these products where provide for review purposes however all opinions are my own.